Aquascaping is an art form. On the one hand, we work with living material like aquatic plants, and on the other hand we use dead material like driftwood, rocks and soils to create underwater landscapes that mirror the beauty of nature. The interplay of the different forms of healthily growing water plants creates a dynamic, natural and colourful picture that gives your living room a relaxed, calm atmosphere. In order to create an attractive aquascape, you'll need to fulfil some technical requirements, like suitable lighting, the optimal filtration and a good nutrient supply. In general, aquascaping is not complicated. We are proud to offer you a vast supply of everything that makes your start into this beautiful hobby an easy one. 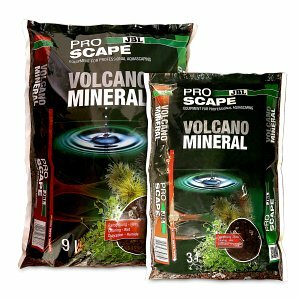 Our product range does not only contain tools like scissors and tweezers for aquascaping, but also special soil-based substrates. 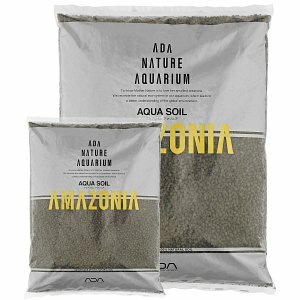 Premium brands like Aqua Design Amano (ADA), Borneo Wild, Cal Aqua Labs or gUSH offer you a great number of beautiful products for the realisation of your aquascaping project. Aquascaping - make something nice out of your aquarium! Aquascaping has elevated aquarium design to an art form. Scenic landscapes are created under water, similar to painting a picture. The aquascaper uses natural materials such as aquatic plants, soil and decorative objects. Often this so-called hardscape consists of wood and / or stones. Aquascaping originated in the natural aquarium, a style that was founded several years ago by the Japanese aquarium designer and photographer Takashi Amano. If you want to learn more about this topic, we recommend reading the article Nature aquarium and aquascaping. With his company Aqua Design Amano, or ADA for short, nature photographer Amano has managed not only to establish this special art form around the world, but also to design and develop suitable products standing out with their remarkable quality and aesthetics. This way, the aquarium takes on a very different role and embedding into the living room and also represents a stylish design object for your own four walls. 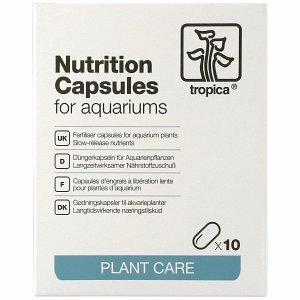 In our shop we offer all the products you need for aquascaping or for the operation of plant aquariums. In this shop category you'll also find suitable lighting systems for your plants as well as various options for filtering an aquarium and various substrates such as soil, sand or gravel. 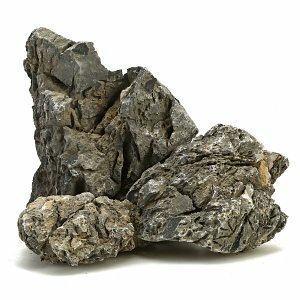 In aquaristics, the term "hardscape" encompasses natural decorative elements like e.g. driftwood. Since every piece of driftwood is unique, you choose your individual, decorative wood from a photo and order this exact piece online. 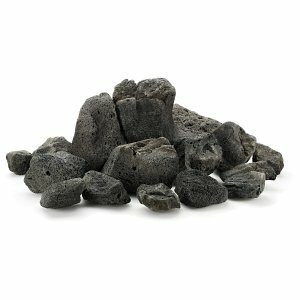 Stones like Lava, Mini Landscape or Dragon Stone are offered by the kilo. 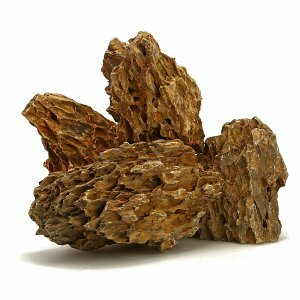 If you are currently planning a new aquascaping project and are unsure about the amount of stones needed, our article choose your hardscape by weight will help you with the decision. Alongside aquascaping, glassware such as glass filter inlets and outlets have become increasingly popular. 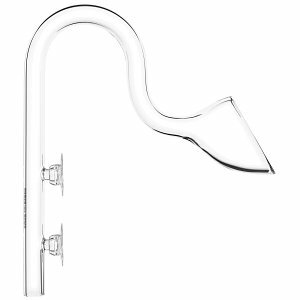 These so-called Lily Pipes provide an aquarium layout with even more transparency and annoying technology like visible filter tubes are omitted. This way the onlooker can enjoy the pure aquarium design even better. A wide selection of various tools for the care and set up of an aquascape or nature aquarium can also be found in our shop. Among these are tweezers and sand flatteners as well as different long and short trimming scissors like the recently very popular wave scissors. Due to its curved shape, it is particularly suitable for trimming ground covering plants in the aquarium. A couple of years ago, the well-known Japanese shrimp breeder Takayuki Shirakura designed his own product line especially for keeping bee shrimp in aquariums. Since then, the Shirakura brand has been an integral part of the shrimp scene and particularly bee shrimp breeding. 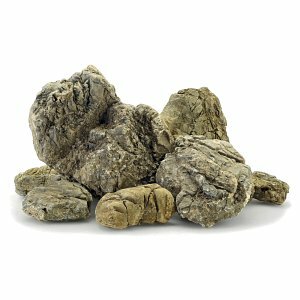 The portfolio includes an active soil, the Shirakura Red Bee Sand, as well as mineral additives and water treatment agents. With them you can prepare your aquarium water ideally for the successful breeding of soft water shrimp. The range is complemented by special foods, such as Chi Ebi rearing feed, which is particularly fine and can therefore be easily consumed by baby shrimp. Söchting Biotechnik GmbH is based in Germany and sells products for garden ponds and aquariums. Söchting's oxidizers are an interesting solution for enriching water with oxygen - especially for aquariums. Almost all creatures in an aquarium consume oxygen, including fish, shrimp and snails, but also microorganisms and bacteria. A sufficient oxygen content is vital to a healthy ecosystem. The Söchting Oxydator converts hydrogen peroxide into water and oxygen over a longer period of time and works without electricity. You can find all important aquarium products from Söchting such as Oxydators in different sizes, but also spare parts and Oxydator solution in different concentrations as refills in our Aquasabi online shop.